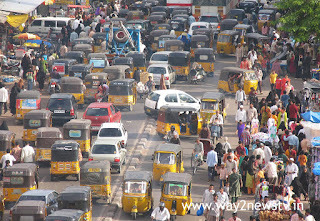 Hyderabad January 11 (way2newstv.in): In twin cities, traffic police violate the rules of their work. If they cross 12 points, they are banned without driving. The RTA officials issued notices to the 14-point driving license to cancel driving license. What's going on is that the signals are jumping, driving without helmet, drunken driving, seat belt, and counting each violation of one of their counts and puts them in the driving license account of those violations. 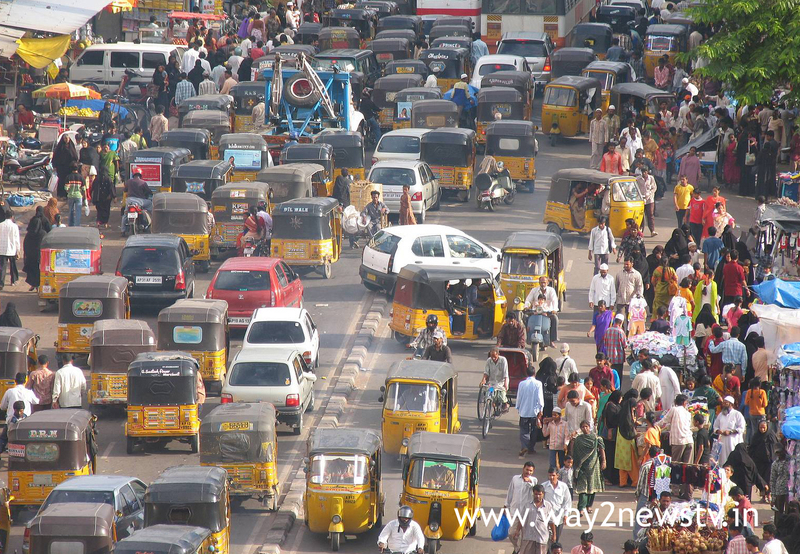 The transport department also issued notices to cancel his license after a vehicle driver in Hyderabad, Mouli's Rishab Mahendranayani, reached 14 points. The number of people who picked up 7 points in the city was 46, while 152 accounted for 6 points. 4 points in 2,858 people, 8,809 accounted for 3 points, 40,521 accounted for 2 points, 2,55,566 accounted for by the police at one point. Around 350 traffic police are losing points on vehicle violators' account every day. Arrangements have also been made to cancel the driving license immediately after the 13 th point of 12 points. If the license is canceled, the vehicle will be sent to jail if he is caught.